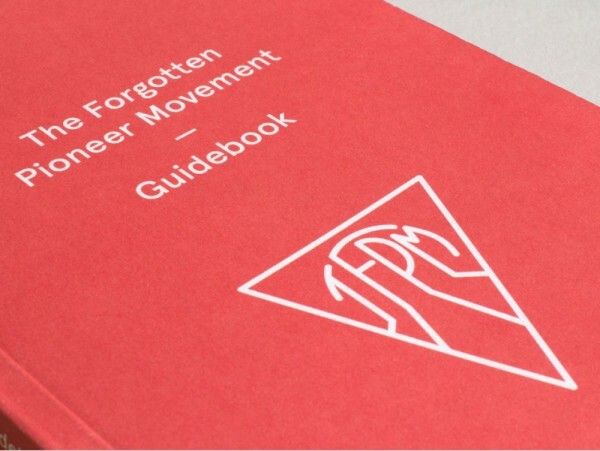 The Forgotten Pioneer Movement Guidebook is a companion volume to the interdisciplinary performance and exhibition project of the same name that reconsiders perspectives on the (post-)socialist experience. 25 years after the fall of the Berlin Wall, The Forgotten Pioneer Movement engages with the last generation to grow up in the final phase of the cold war, during perestroika and in the ‘pOst-Western’ Europe of the 1990s. As a fictional movement, TFPM probes forms of cultural memory and examines the social perspectives of this generation. 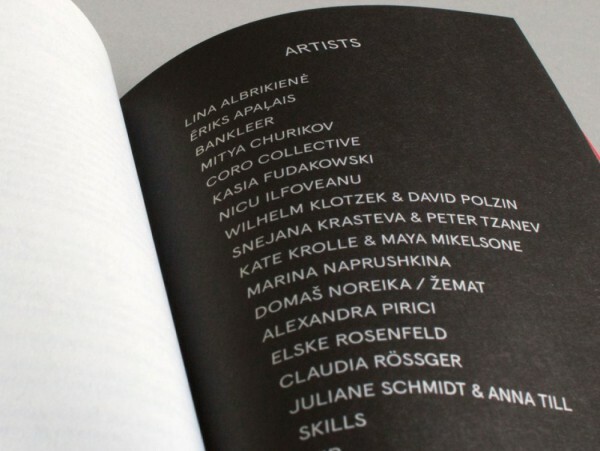 The Guidebook to the project explores strategies and discourses from visual as well as performative arts, history and cultural theory in order to approach the “future behind us” described by art historian Edit András as a pan-European experience independent of geopolitical classifications. On 120 pages, theoretical and artistic contributions create new connections between that remote future and the present. 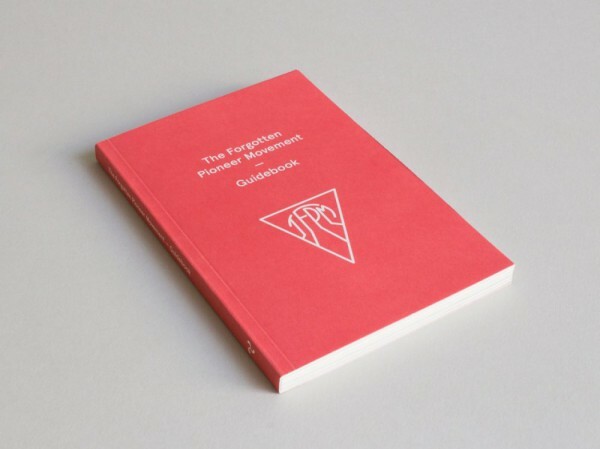 Following a preface by the initiators of TFPM Ulrike Gerhardt and Susanne Husse, which recognises singular testimonies of the ,pOst-Western‘ contemporaneity in performative reconstellations of past words, images and gestures, a total of nineteen artists and collectives are presented through short texts. The experience of the ‘Post-Soviet Children‘, as art historian Ieva Astahovska terms the members of that generation, so far only entered the post-socialist discourse peripherally. The two essays in theGuidebook, by Ieva Astahovska and Ana Bogdanovic, who is also an art historian, demonstrate that we are still in the midst of producing (post-)socialist history. 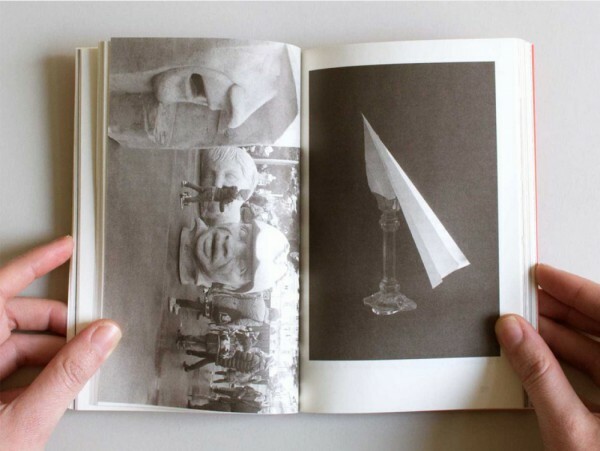 Astahovska’s essay „Socialist past between history, imaginary memories and cabinet of curiosities“ describes the current condition of post-socialist historiography from an art historical perspective. With reference to the philosophy of history, the contemporary history of exhibitions and sociology, Ana Bogdanovic’s essay „Generation as a framework for historicizing the socialist experience in contemporary art“ examines the question of why the generational model appears in the narrative of post-socialist art at the present moment. 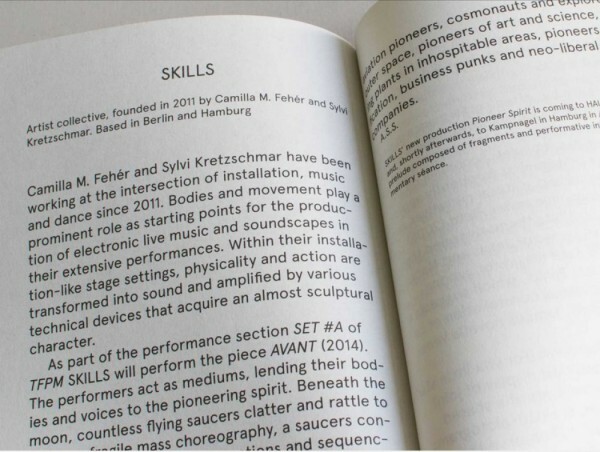 The Guidebook in the English language is published to accompany the performance and exhibition project The Forgotten Pioneer Movement at District and various sites in Berlin between October 2nd and November 29th 2014.